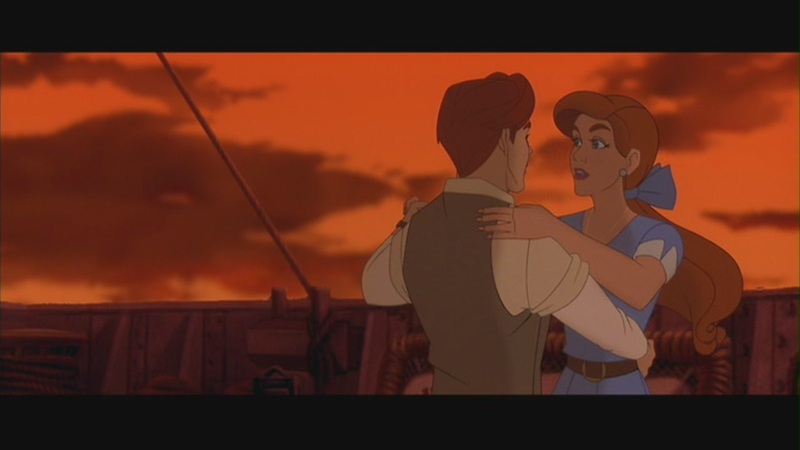 아나스타샤 & Dimitri in "Anastasia". Screencaps of 아나스타샤 & Dimitri from the 1997 animated film "Anastasia.". HD Wallpaper and background images in the 영화 커플 club tagged: anastasia dimitri screencaps 1997 film movie animated film animated movie movie couples screen capture. This 영화 커플 Screencap might contain 음악회 and 콘서트. 퀸 Victoria & Prince Albert in "The Young Victoria"
아나스타샤 & Dimitri in "Anastasia"